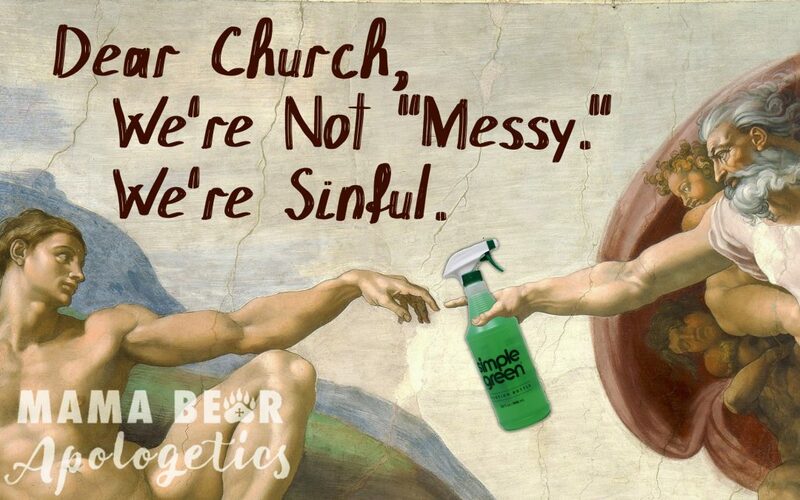 Dear Church, We’re Not “Messy,” We’re Sinful. 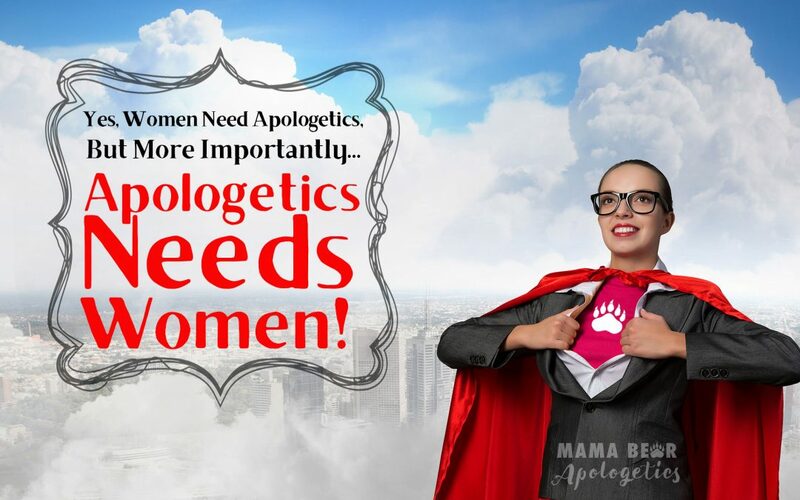 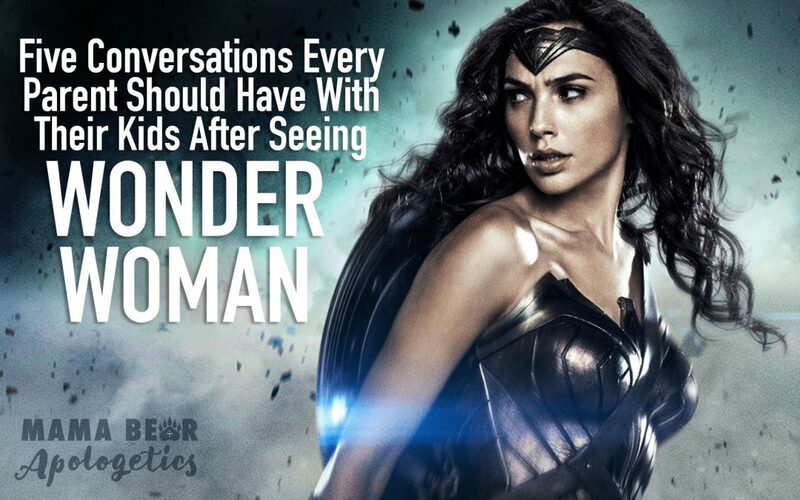 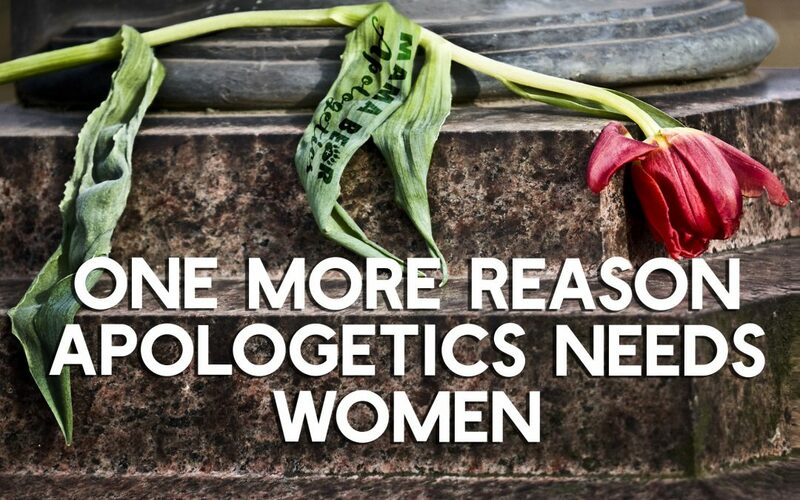 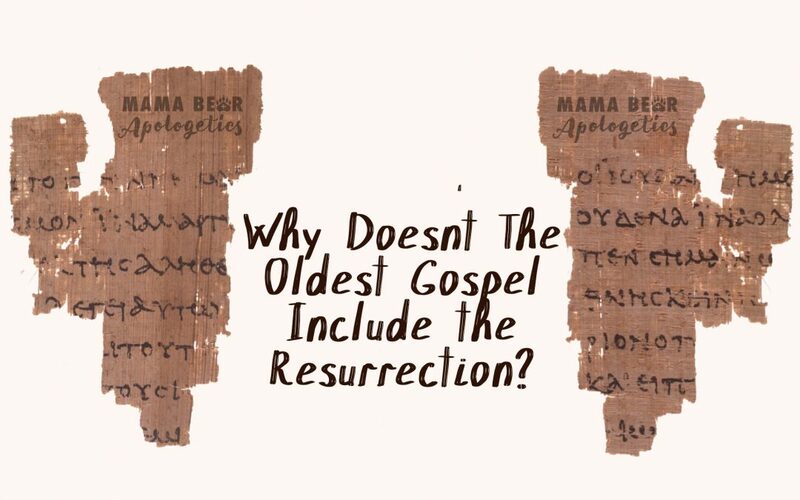 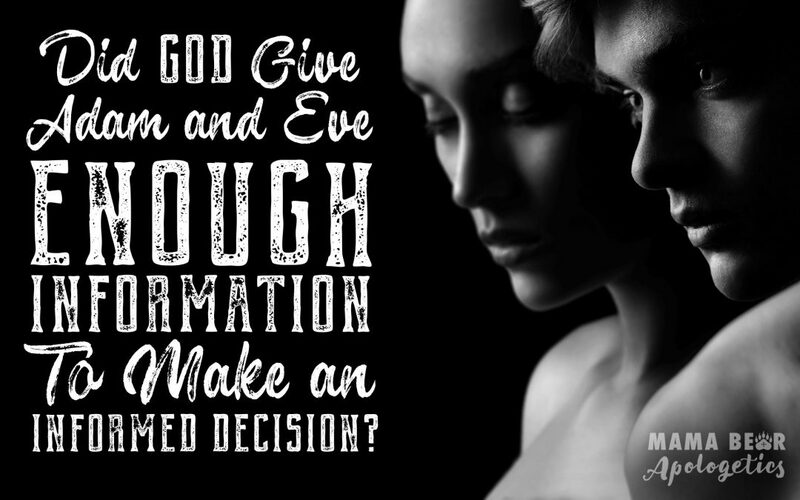 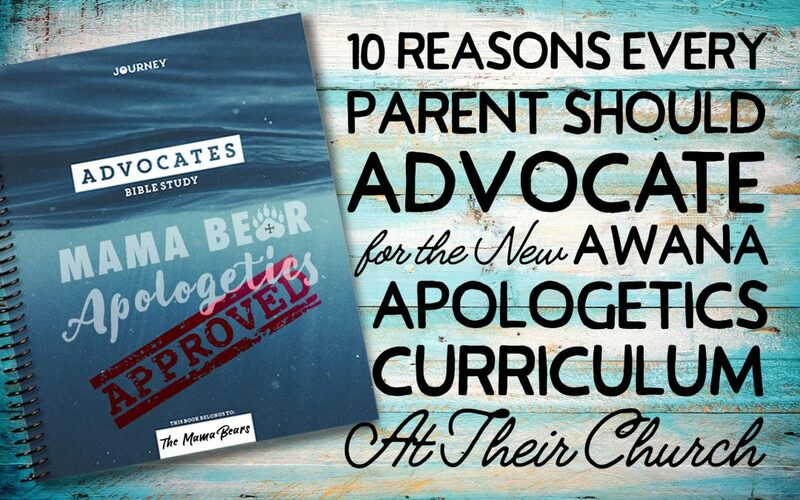 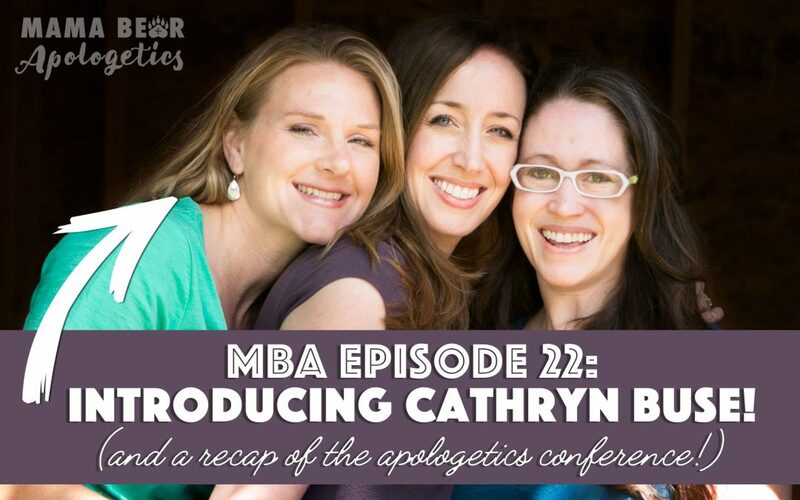 Yes, Women Need Apologetics… But More Importantly, Apologetics Needs Women! 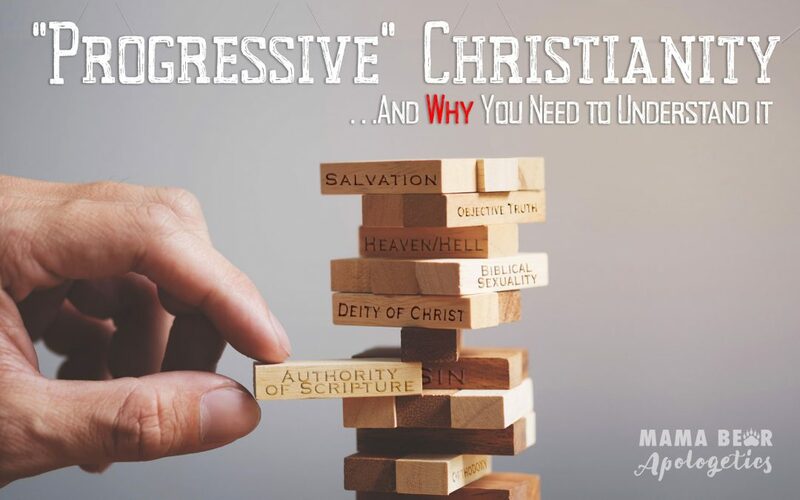 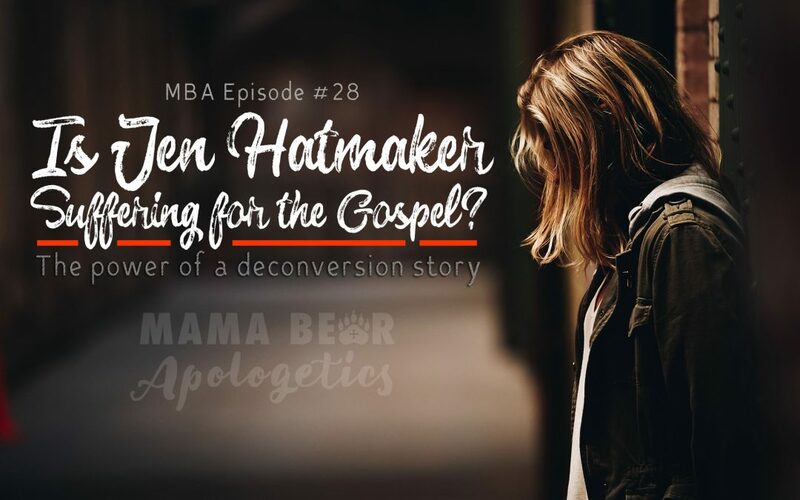 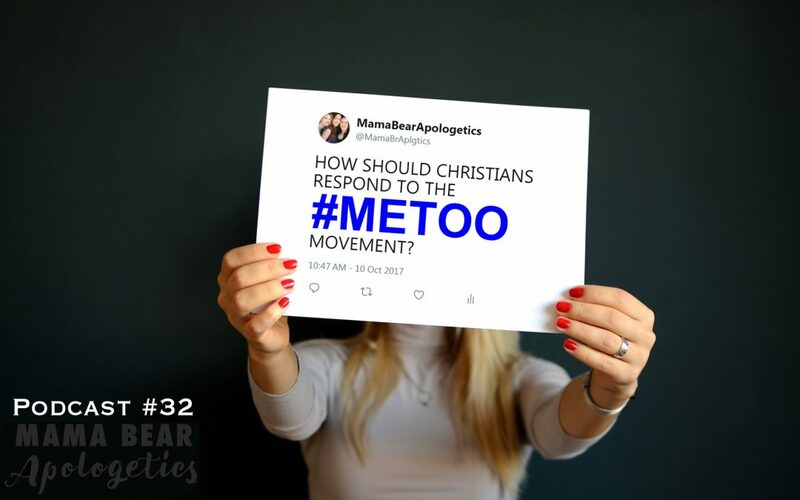 MBA 32: How Should Christians Respond to the #MeToo Movement? 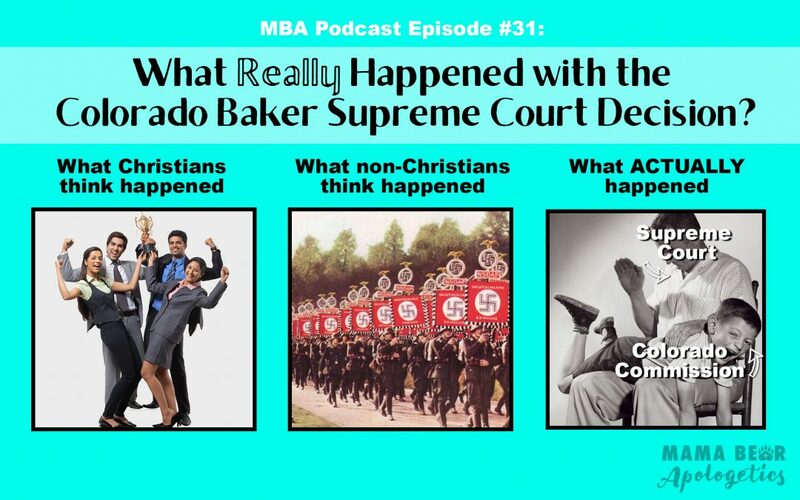 MBA 31: What Really Happened with the Colorado Baker Supreme Court Decision? 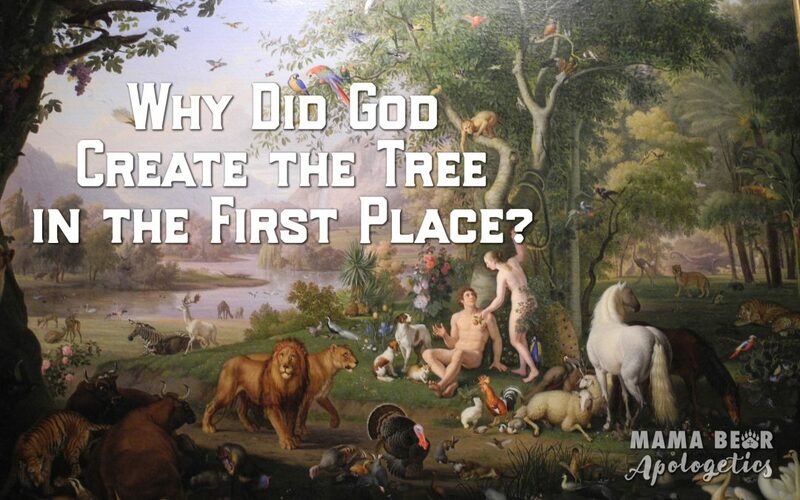 Ever Wondered, “What do Other World Religions Actually Teach?” Good News! 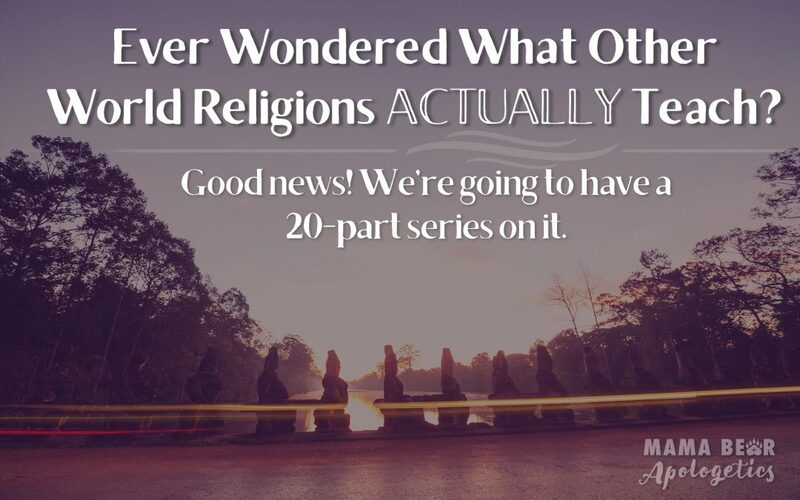 We’re Going to Have a 20-Part Series on it! 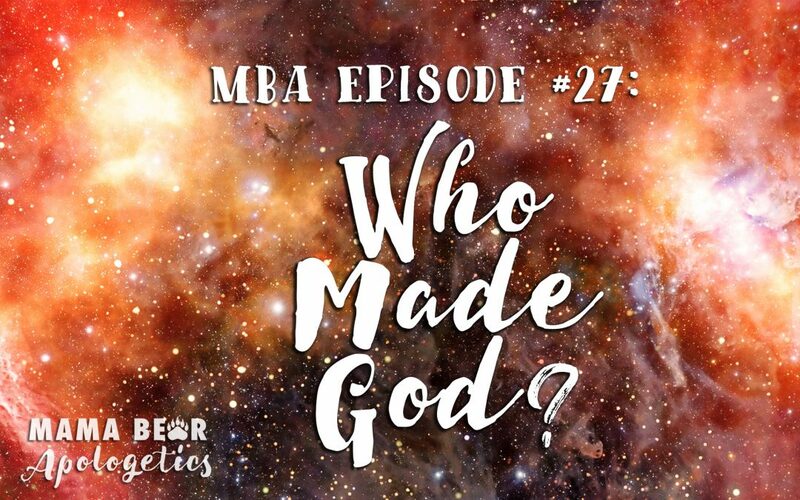 MBA 27: Who Made God? 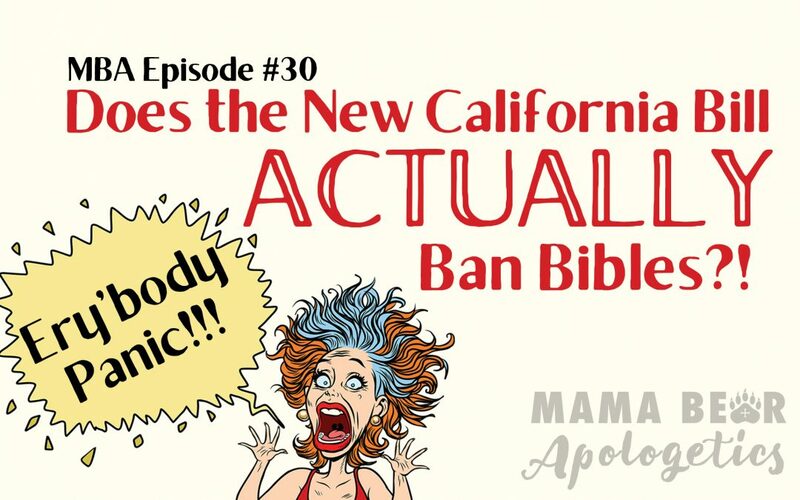 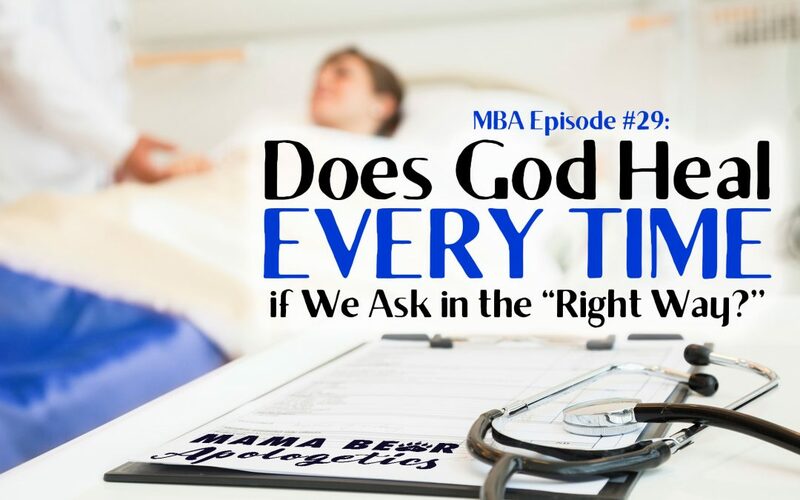 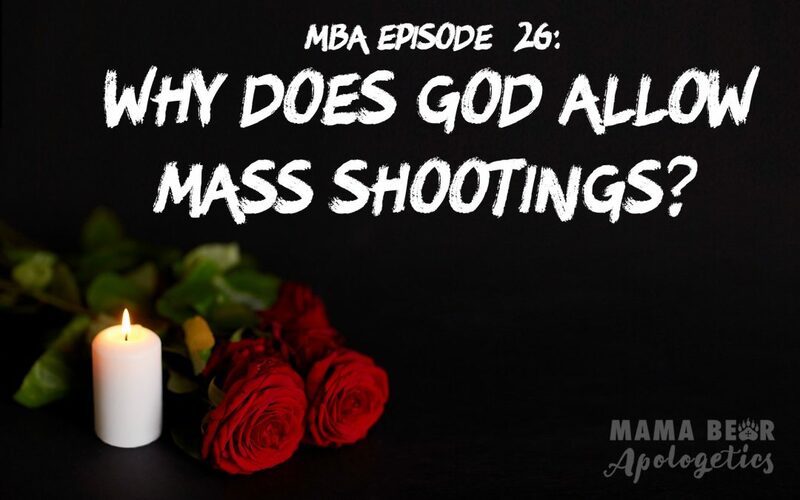 MBA 26: Why Does God Allow Mass Shootings? 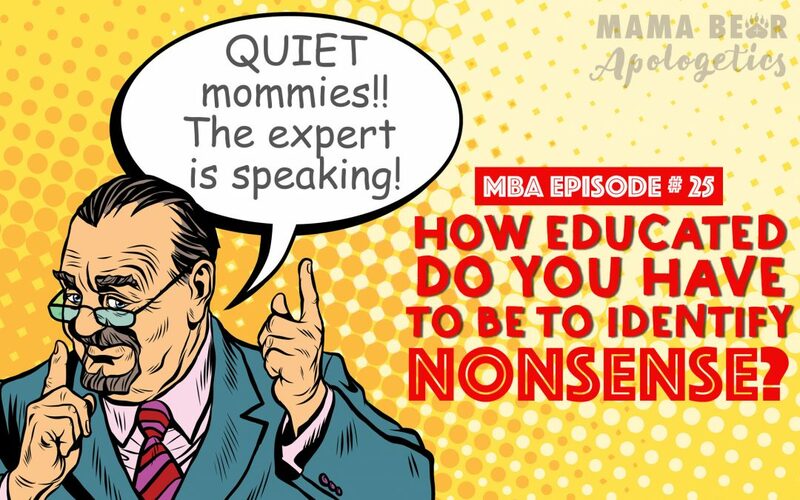 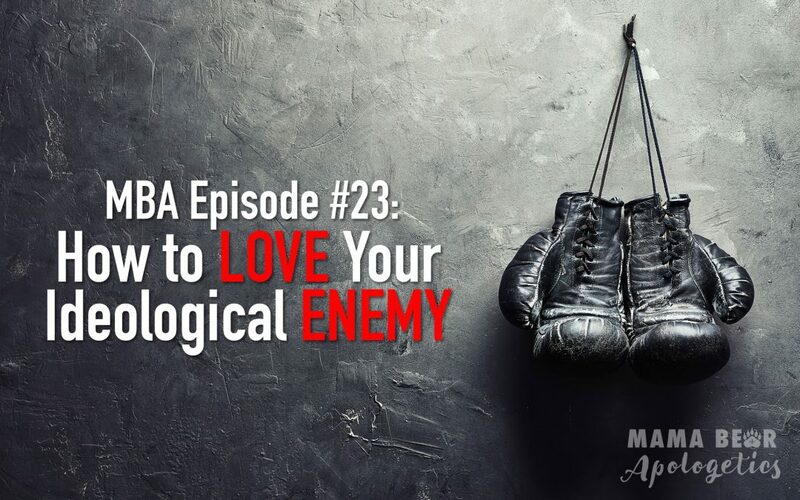 MBA 25: How Educated Do You Have to Be to Identify Nonsense?